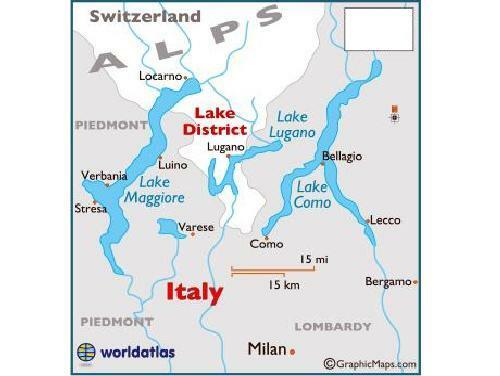 on Google Maps if you use a personal computer. 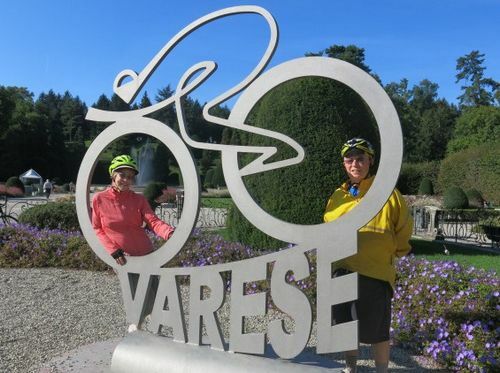 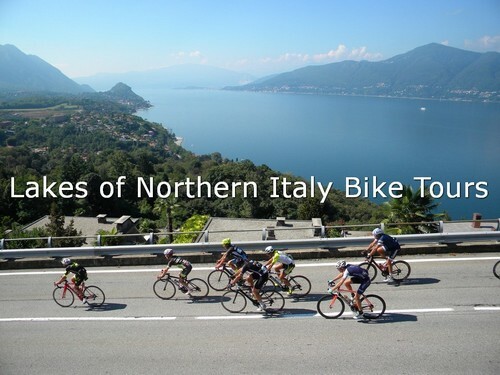 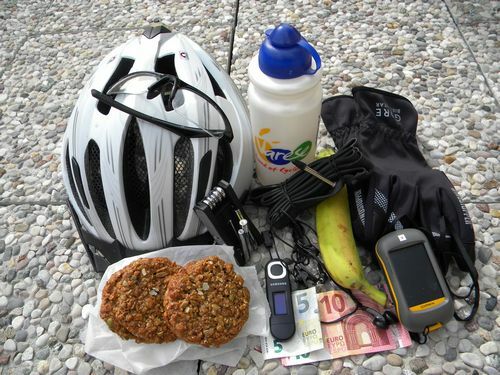 Join us for taking pleasure in Granfondo Tre Valli Varesine, for watching the pro's race Tre Valli Varesine and for cycling around Lake District in Northern Italy. 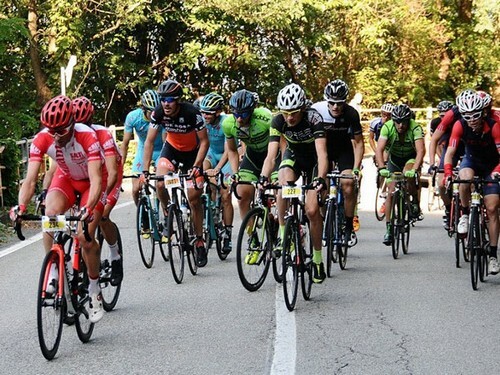 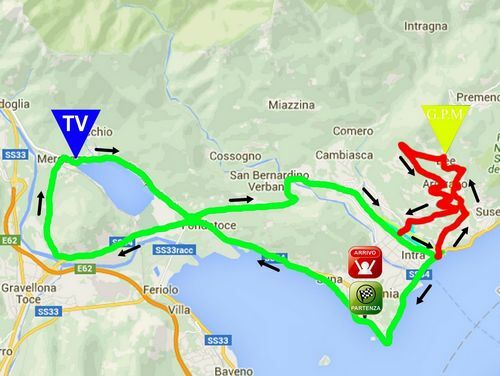 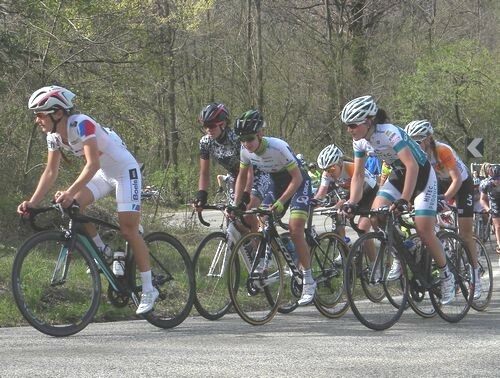 On 1st October 2017 will take place the Granfondo Tre Valli Varesine and on 3rd October 2017 will take place the road race Tre Valli Varesine (UCI Europe Tour). 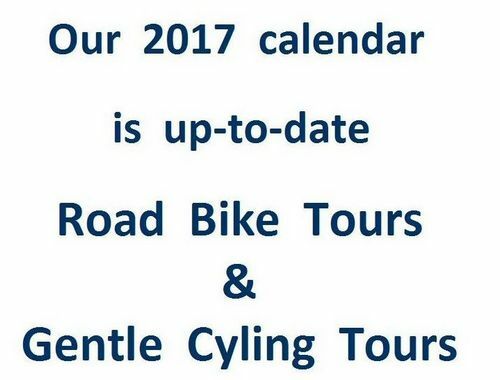 Our tours are guaranteed to run once we have one confirmed booking on the tour. 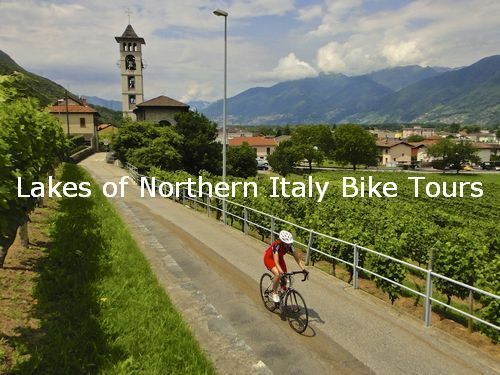 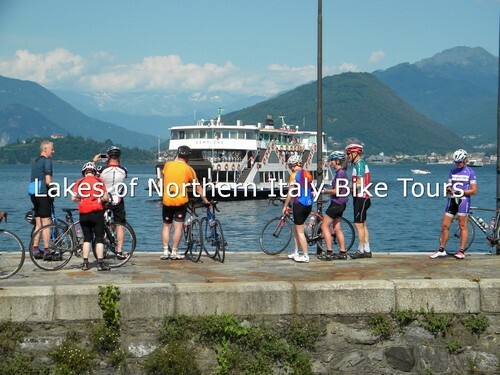 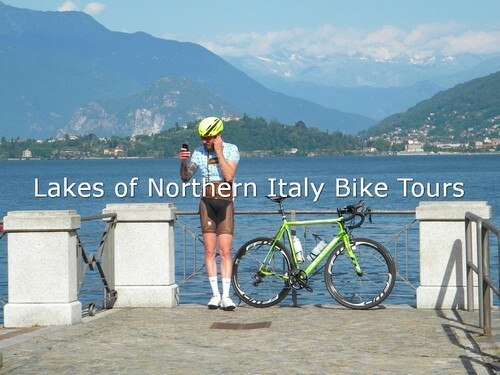 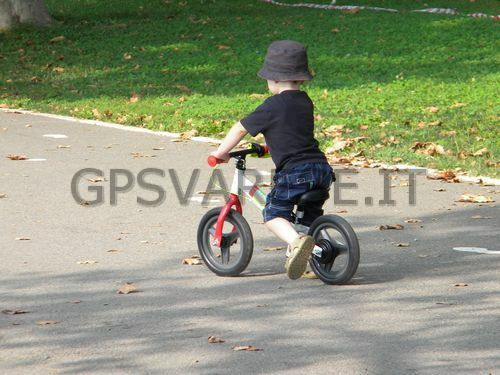 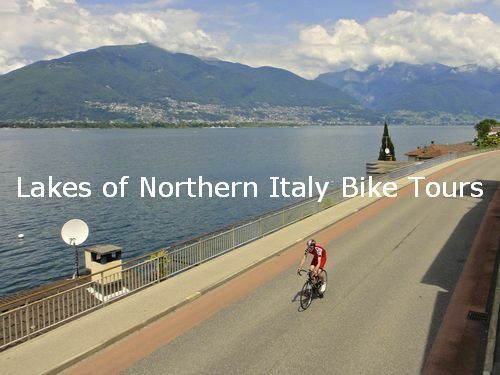 We simply believe in the idea we can transform the Northern Italy’s Lake District in a recreational bicycling area for riders who are coming from all over the world and in a holiday place for non-riders as well, so you can realise how the total experience of staying at our bike hotel and the biking experience seamlessly tie the two together.